Ballet Hispanico, recognized as the nation's leading Latino dance organization since 1970, returns to the Joyce Theater from April 14-26, 2015 with 15 performances featuring five dynamic programs. Tickets start at $10 and are on sale now at www.joyce.org. Under Artistic Director Eduardo Vilaro, Ballet Hispanico has melded its Latino roots with an eclectic, sleekly modern style that has made it one "of the best contemporary repertory ensembles" (The New York Times). Highlights of this year's Joyce season include a raw and athletic world premiere by Mexico-based choreographer Miguel Mancillas and the dazzling New York premiere of Show.Girl. by Miami-based, Princess Grace Award-winning choreographer Rosie Herrera. 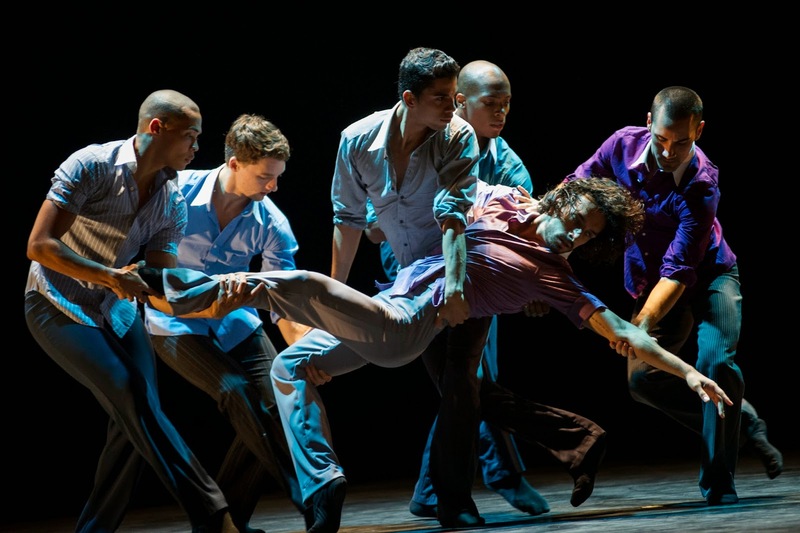 Other highlights include the Joyce Premiere of Gustavo Ramírez Sansano's CARMEN.maquia, a contemporary spin on the iconic story about a passionate gypsy with set design by Luis Crespo and costumes by fashion designer David Delfin; Sombrerísimo, choreographed by Annabelle Lopez Ochoa and commissioned by New York City Center for the 10th anniversary of the Fall for Dance Festival; and El Beso, choreographed by Gustavo Ramírez Sansano, with original costumes by Venezuelan fashion designer Angel Sanchez. For the first time during its New York Season, Ballet Hispanico will also offer a 90-minute matinee on Saturday, April 18 that is specially curated for children and families featuring excerpts from Ballet Hispanico's diverse repertory and a Q&A with the dancers.